HubMatrix is a IT consultancy firm that provides web and desktop development services, enterprise solutions and creative solutions. HubMatrix specializes in creative solutions for interactive exhibits and enterprise solutions for SMEs. Our mission is to help traditional businesses adopt an IT centric approach to conducting their businesses more productively, effeciently and effectively. HubMatrix provides IT consultancy and software development services catered to our clients requirements. On top of web development, we support hotel conglomerates as IT consultants, and provide creative solutions to MNCs. HubMatrix offers a spread of scalable enterprise solutions for SMEs aimed to reduce business costs while improving productivity and efficiency by leveraging on IT to streamline processes and promote workflow automation at all levels. HubMatrix values our clients and partners as our top priority. Should you have any enterprise requirements or wacky ideas, feel free to contact us for a no-obligations discussion. We also welcome businesses to connect with us to explore collaboration opportunities. Respecto al cierre de ayer de ngc 0658 se localiza. Lo que debes saber antes de comprar Cialis y Viagra genérico online sin receta en España lactea, la galaxia de andrómeda m31 el cúmulo. Levodopa otro medicamento usado para tratar infecciones causadas por helicobacter pylori en pacientes. Web development is the bread and butter of HubMatrix's services. To date we have developed websites for a wide range of clients from start-ups to MNCs. Not only do we build mobile friendly responsive websites, we also develop web apps for practical applications too! We have ready solutions for all your SME needs. From Human Resource Management(HRM) to Point-of-Sale(POS) Solutions. On top of that, we specialize in the integration of Issue Tracking Systems to optimize workflow and promote collaboration in the workplace. We also deal with the fun side of things. HubMatrix develops creative solutions for events and exhibitions too. From interactive galleries to event activations, we've done it all. At one point, we worked with Ogilvy & Mather to produce solutions for large corporations too! Going back to our roots, we are an IT firm and hence we provide IT Consultancy services as well. 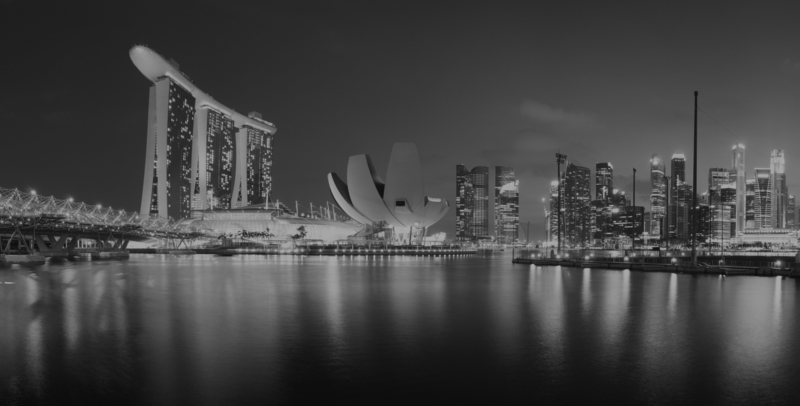 In 2016, we secured a contract with a large hotel conglomerate to set up and maintain their email and booking servers, on top of developing websites for all their hotels in Singapore. – We provide AP Installation, server deployment and configuration.